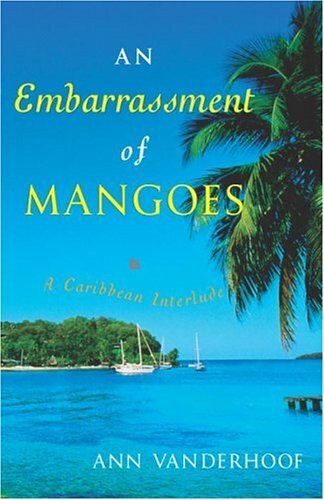 In my haste to get a post up about our current selection, I didn’t quite have all my ducks, (or maybe it’s mangoes?) 😉 in a row yet, so I wanted to add some late-breaking exciting news. Although she and her husband are back living, traveling, and cooking on the Receta and are currently anchored off the island of Carriacou in the Eastern Caribbean, author Ann Vanderhoof has graciously agreed to be our judge for this round of CTB and is very much looking forward to seeing your posts at the end of March.